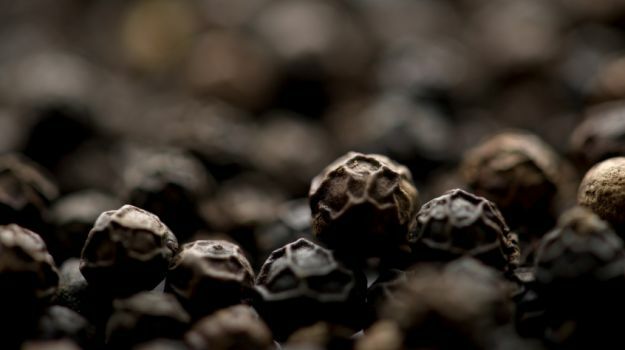 Kochi: Black pepper spot prices continue to fall on low demand for Karnataka and Kerala pepper raised due to availability of bulk amount of import pepper. BusinessLine Market Reports that high bulk density Cambodian pepper mixed with Vietnam pepper is reportedly being imported at $3,500 a tonne by paying 54 per cent duty. Spot prices dropped by Rs 300 a quintal to Rs 39,300 (ungarbled) and Rs 41,300 (garbled). Ungarbled – Rs 393 / Kg and Garbled – Rs 413 /Kg.